Rubber air hose also called industrial air hose, flexible reinforced air hose, reinforced air tubing, high pressure rubber air pipe line. It is usually being made of at least inner layer (NR/SBR synthetic rubber), reinforcement (high tensile synthetic yarn braided/spiral metal) and outer layer (NR/SBR synthetic rubber, black or green and yellow in colors etc,). It is abrasion resistant, weather resistant and zone resistant, Its of pressure bearable, flexible, light in weight, anti bending, less distortion and nice smooth surface. Used in the air tools, air compressors and air guns. 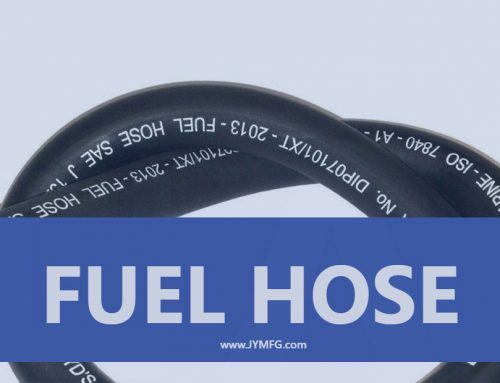 We JYM engaged in manufacturing, exporting and supplying a wide assortment of Air Line Hoses. The offered range is manufactured using premium quality raw material and advanced technology in compliance with the international standards. Due to its durable finish, longer service life, high tensile strength and robustness, the offered range is highly appreciated by the clients. Additionally, our offered product is tested on various parameters under the guidance of our skilled professionals. 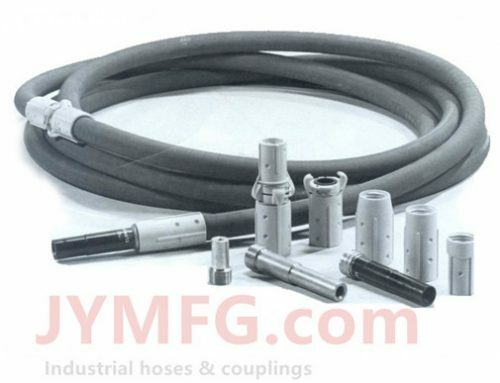 These rubber air hoses find applications in various processes with compressors and other equipments as a pneumatic tool. 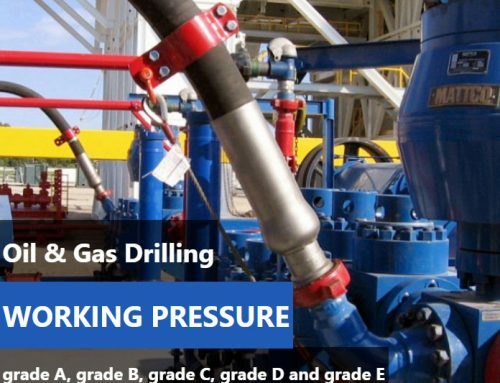 Also, these are used where drilling is required as in hilly areas and rocky terrains. 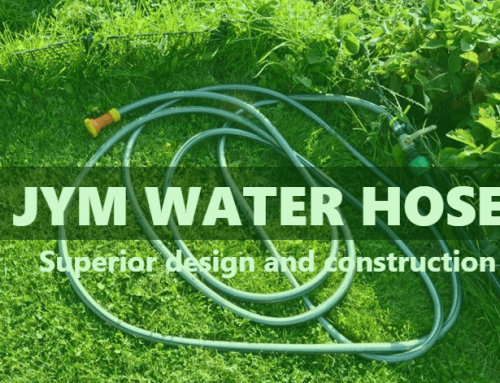 We can also supply heavy duty air hose, air water hose and compressor air hose. Heavy duty air hose is used in mining, drilling, and construction are subject to a range of elements and factors that will degrade the hose, so users should consider the life expectancy, frequency of use, and type of elements the hose will be subject too. Typically a higher cost heavy duty air hose will be more resistant to pressures, heat, oil, and abuse. We provide you the best rubber compressor air hose. As they are suitable for a variety of applications. They work well in high temperatures and low temperatures, which is why you see them at gas station air pumps. Rubber is suitable for the home air compressor and in agricultural and industrial applications. 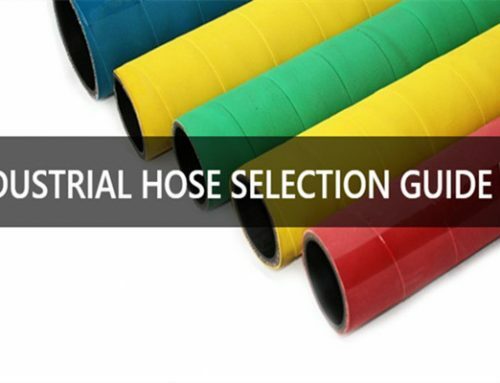 Rubber air/water hoses are our most popular hoses widely used in industry, construction, rental, agriculture and marine applications. It has excellent resistance to ozone cracks, aging, sunlight and chemicals as well as limited oil resistance. We stock large quantities of air hoses in the good-better-best classes. JYM is dedicated to providing our customers with a superior level of service. Our knowledge and expertise will save your time and money. In case of any problem, pls don’t hesitate to contact us; we are always ready to serve u.